Back-to-school shopping is in full swing and some retailers are pushing the envelope to get kids' attention and parents' dollars. In fact, shopping for school supplies and new apparel is still a family affair with Baynote reporting that 70 percent of families shop together in store. The question becomes, how can online retailers get their share of the $50 billion market? For starters, merchants need to bridge the online and offline worlds, and here are two retailers who offer back-to-school strategies worth studying. Many Target shoppers recently received the retailer's Fall catalog in the mail. It not only offered styling suggestions for kids, but also coupons that were good for everything from apparel to hand soap. 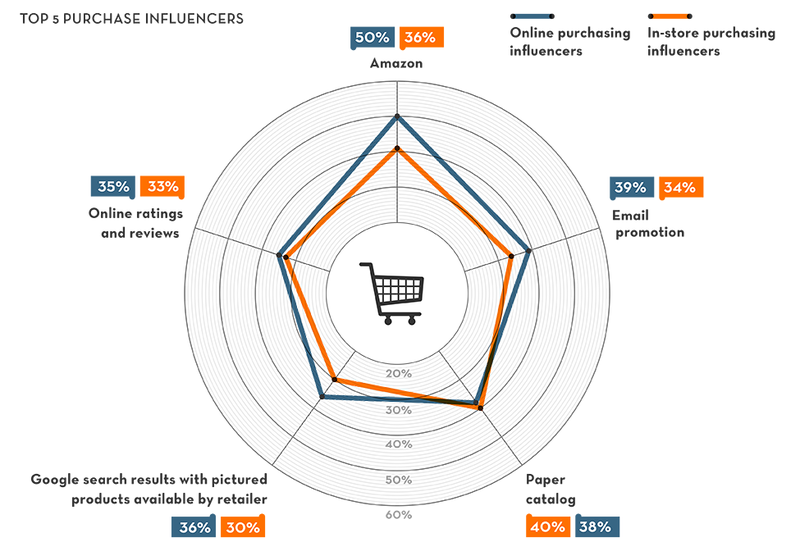 Believe it or not, catalogs are still a top five purchase influencer for back to school shopping for both online and offline shopping according Baynote (see image below or full infographic here). 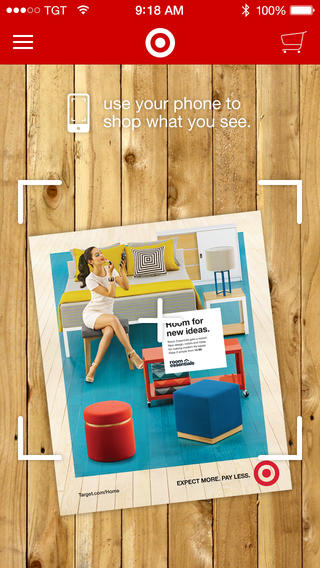 To make its catalog experience a digital one, Target launched In a Snap, its complimentary mobile application that lets shoppers instantly shop Target items directly off pages of magazines, catalogs and more. Whenever a consumer sees the In a Snap icon, they can shop right then and there. More importantly for Target, the retail giant can track conusmer behavior. According to Baynote, more than 70 percent of shoppers are very/somewhat likely to tap into these offers: condition-free shipping (minimum purchase required), email promotions, gifts with purchases, buy one, get one free and store-only promotions. Apple is offering one of these top buyer incentives by giving a $100 Apple Store Gift Card when a shopper buys a Mac for college or a $50 gift card when a student buys an iPad or iPhone (gift cards received by email). What's more, this strategy is right on target with the college demographic, as college students are more likely to shop online for back-to-school supplies than families with younger children, according to the Baynote study. Apple also speaks to students and their parents with free shipping and free returns.